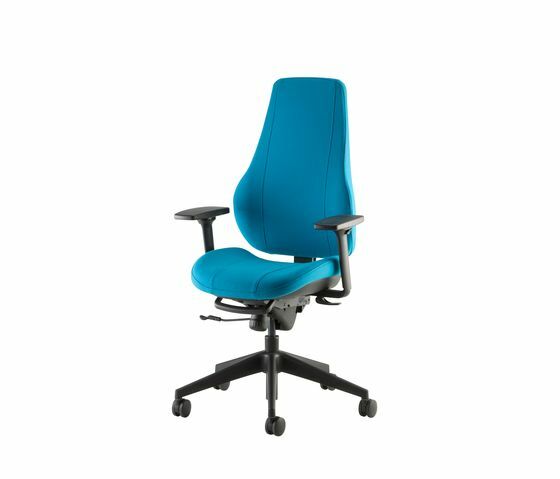 The renewed Step office chair series is now Step+. Step+ office chairs have a new, trendy design that is ergonomically unique. The slim, stylish backrests and neck rests give the chairs an impression of lightness. The chair components have been given a new black colour scheme creating a look of poise and elegance. Every user can create an office chair suitable for them from the extensive Step+ range.